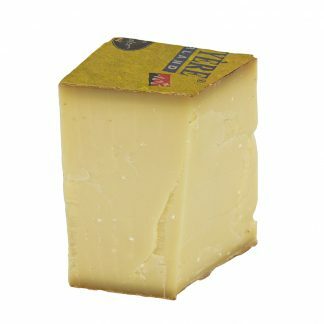 Swiss Emmental AOP, matured for at least 4 months. 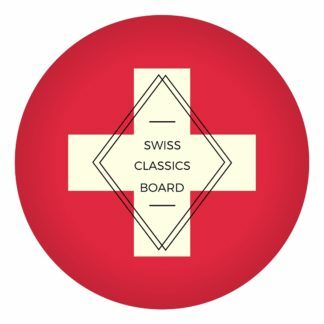 Made from unpasteurised milk it is a genuine piece of Swiss nature and culture. 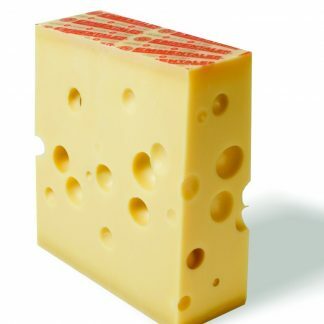 The Emmental or Emmentaler as the Swiss say is pretty much the mother of Swiss cheese. 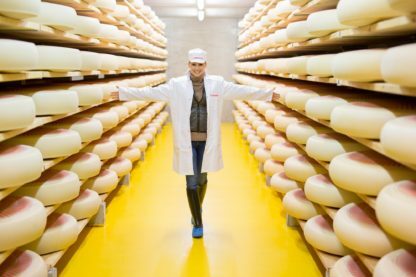 It’s been copied so many times that many people have forgotten how an original, Swiss produced Emmental actually tastes. It’s nutty with a hint of sweetness. It melts very well too, especially in this younger version. Grate it over pasta or slice it thinly and make a cheese burger. Its uses are quite endless and – trust us – it’s even great just on its own with some charcuterie and a nice piece of crusty bread. 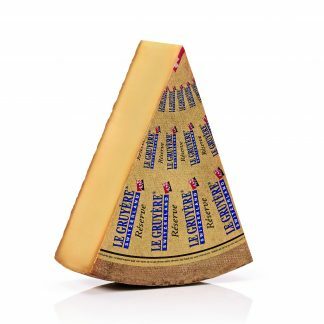 With its smooth even rind, its ivory consistency, its cherry-sized holes, and its distinctive nutty and tangy flavour, Emmentaler AOP is a genuine piece of Swiss nature and culture. As with pretty much all of our cheese, this Emmental is 100% raw milk. It is produced in the accredited AOP (Appellation d’origine protégée; Protected Designation of Origin) region and has been matured for at least 4 months. 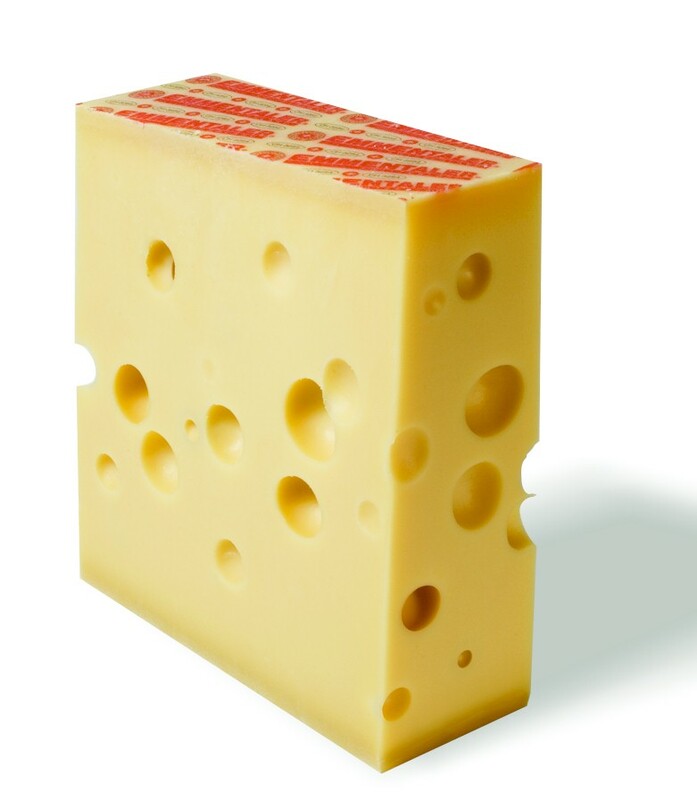 The characteristic holes are formed as the cheese matures. The natural fermentation produces carbon dioxide which gathers in different places within the cheese and is unable to escape. 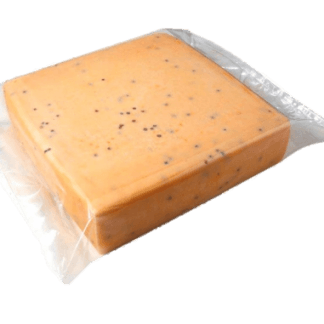 For a hard cheese, the salt content at 0.5 g / 100 g is extremely low. Emmentaler AOP is lactose-free.